“He who is not courageous enough to take risks will accomplish nothing in life.” Muhammed Ali. Legendary boxer Muhammed Ali was much more than a world-class sportsman. He understood at a deep level what it takes to succeed. He’s one of my heroes, and this quote sums up how I feel about risks in the corporate world. As an entrepreneur you have to be willing to be brave, jump in and take risks. Without risk, there is no reward. It’s that simple. While in some circumstances it could be argued that restraint should be the watchword, when it comes to kickstarting your start up, getting people to invest in your idea, having the drive to see it through, then risks are vital. 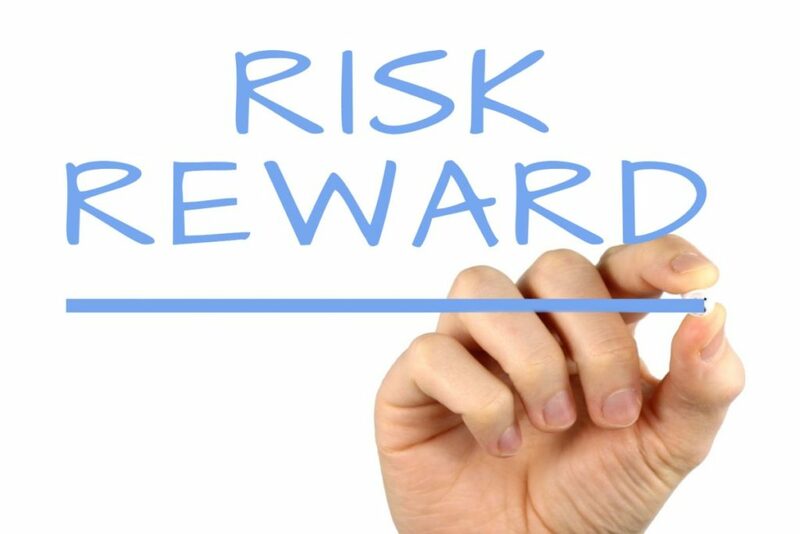 Although many people see risk taking as a negative thing, and see it as dangerous, some risks do pay off. It’s about reframing those risks as a chance to succeed, rather than seeing it as a downward spiral to failure. Successful entrepreneurs face up to risky challenges that other people won’t touch, like launching a product into a new space. It’s the best way to make people stop and look at you as a leader, as someone to be reckoned with. The most successful start ups are run by people who will never be OK with the status quo. Having knowledge combined with confidence makes you shine. Taking risks gives us the invaluable chance to grow. It’s exciting to take risks, and if they don’t work out first time, take what you’ve learned and take another risk. You only learn when you do take risks – really learn what will make you successful. Nothing is impossible. Remember that. Success doesn’t land in anyone’s lap. You have to work for it, and actively chase it. Take the first step, and keep going. You need to be at ease with the fact that you may not know how you’re going to get the results you want. You have to experiment along the way. Expect success. Taking risks may open up your world even more and inspire you to improve your initial idea. Leave your comfort zone and embrace uncertainty. The world outside your normal zone can be intimidating but until you take that risk and put yourself into that space, you’ll never reach your potential. The more risks you take, the more you will lose that fear of failure. And if you can navigate this common block to success, then the sky is your limit. Being averse to taking risks will inhibit you. When you launch a new company, product or service, there is always a risk that it might not work in the way you want it to. But here’s the thing. Failure isn’t the end. It’s the beginning. Some of the most amazing minds have failed the first few times. But they kept taking risks until they stopped failing. That’s how it’s done.